If you don’t have the budget or gear for a studio session, there is another way to create professional sounding drums, with virtual drum software. Don’t mistake the modern tools that are available for the simple drum-samplers used in the 90’s. Nowadays, these tools essentially provide you with fully multitracked drum kits recorded in professional, acoustically treated studio’s with high quality mics. 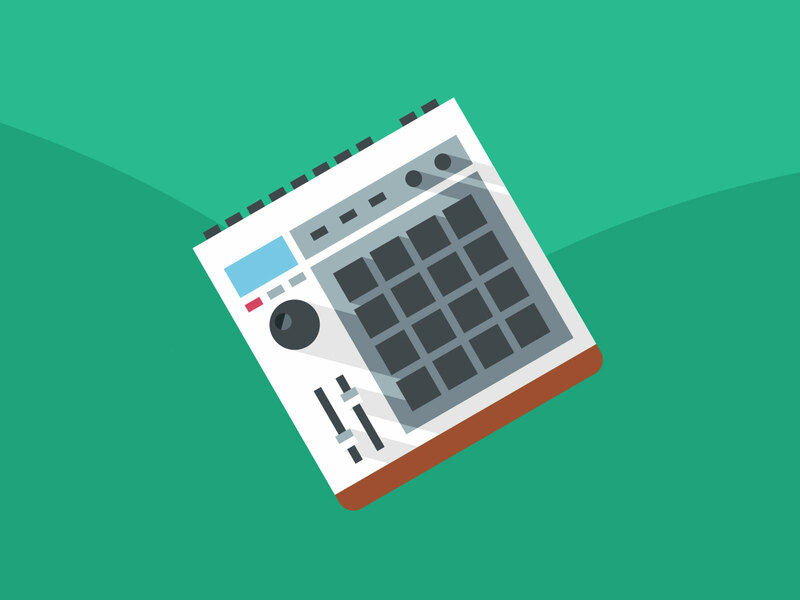 The sampled drum kits are oftentimes recorded with many velocity layers and round robins and usually feature a virtual mixer that lets you balance the different mics used during the recordings. In that regard you can adapt the same workflow as you would in an actual studio and the advantage of not having to worry about phase issues. In addition, you have the option to change your drum parts afterwards, which gives you a lot of freedom. When you select a virtual drum kit that meets the sound conventions for a specific music genre, and then mix in the same fashion as you would an actual drum kit, the results will be good and sometimes indistinguishable from the real deal. However, there are a few disadvantages to using virtual drum software. 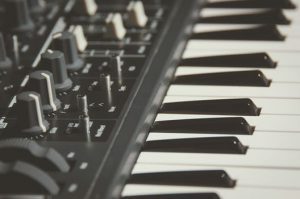 If your goal is to simulate a real drummer, it can be challenging to create realistic drum parts with a human feel and appropriate dynamics, especially if you are not a drummer yourself and use a mouse or midi keyboard to create the parts. In that case, it is probably a good idea to ask a drummer to help you create or program the parts, or to record the parts with an electronic drum kit. Alternatively, some virtual drum instruments have a humanize function, which introduces a certain amount of randomness to your parts, or a library of drum midi-loops that have been played by actual drummers. If you just want to create a quick demo, these features can be a big help. 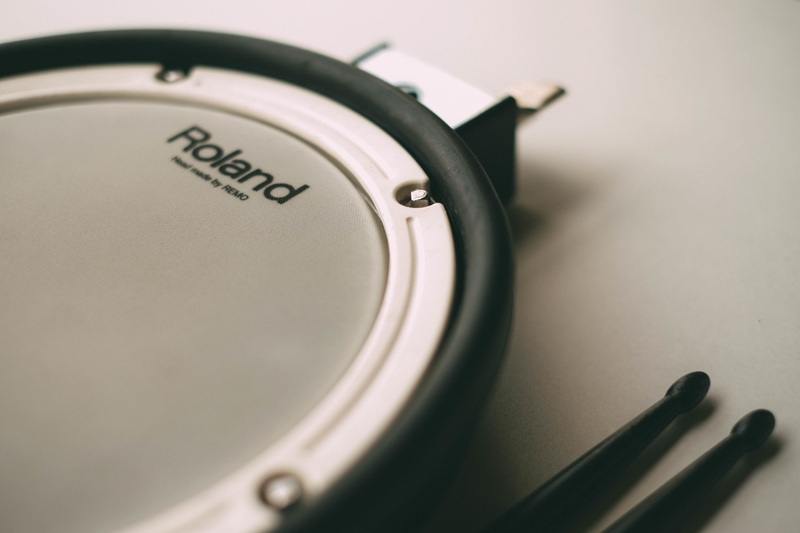 Because virtual drum software is of such high quality these days, and usually able to create a natural sounding and convincing performance, some bands and producers prefer using it for a variety of reasons, even if they have the option of recording a real drummer.